Kick redness to the curb! Don’t let it stand in the way of a good day. 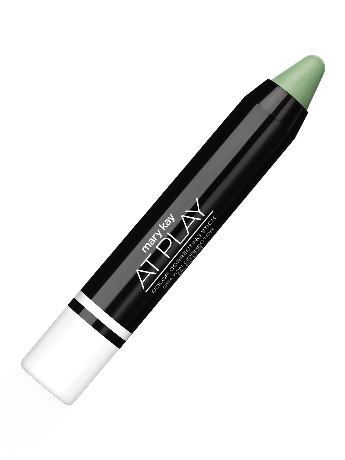 Instead, take your beauty routine to the next level with the Mary Kay At Play® Colour Correcting Stick in Wipe Out Redness. Brighter days begin with less dullness on the skin! Take your beauty routine to the next level with the Mary Kay At Play® Colour Correcting Stick in Ditch Dullness.